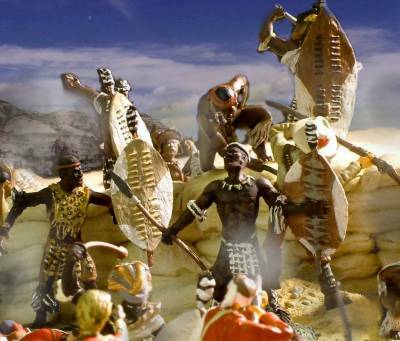 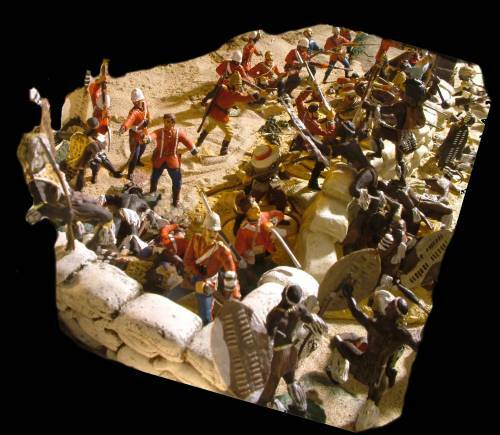 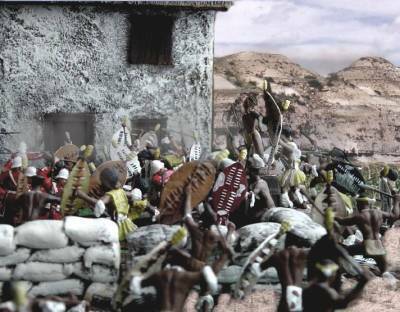 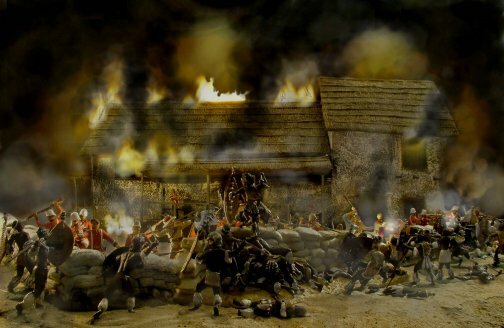 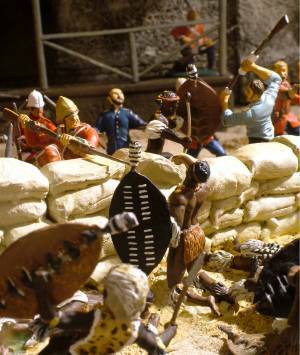 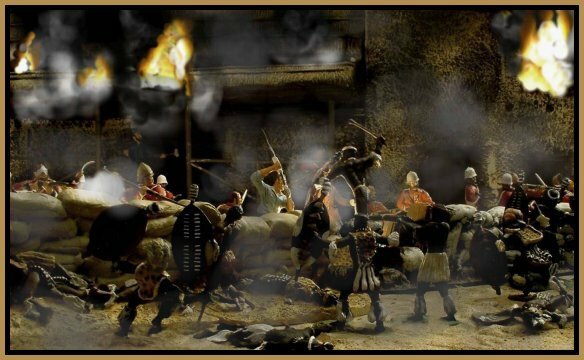 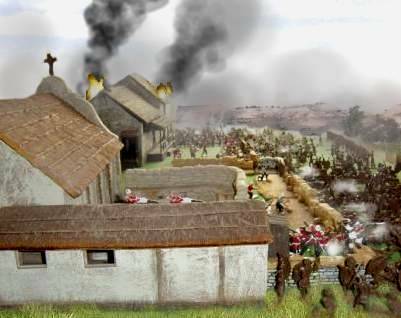 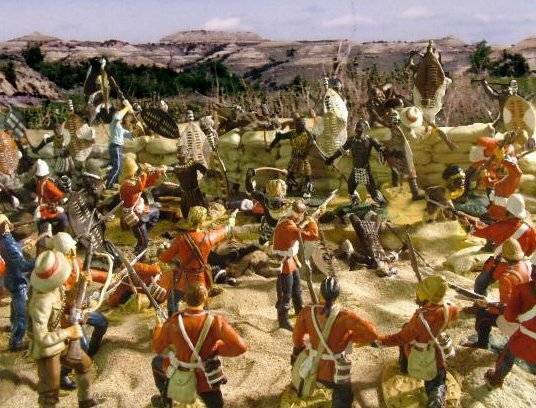 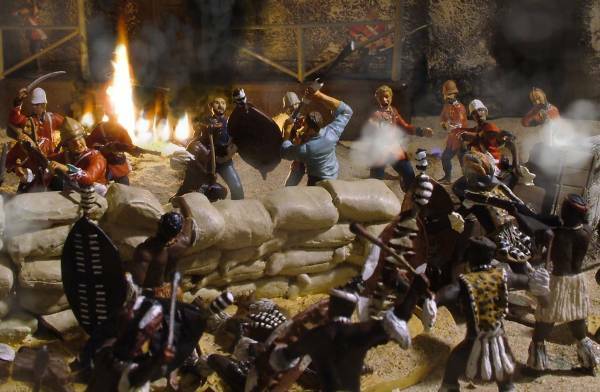 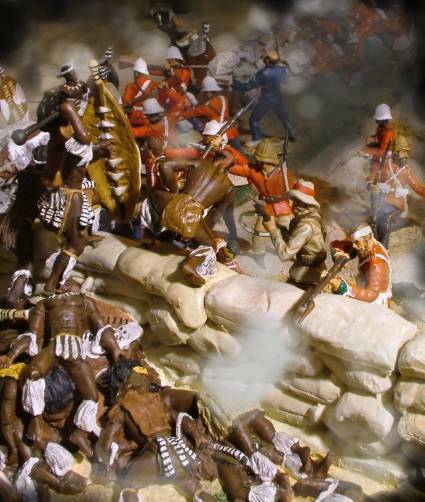 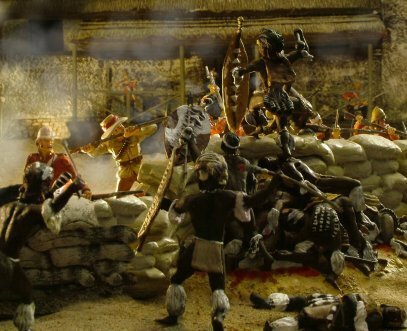 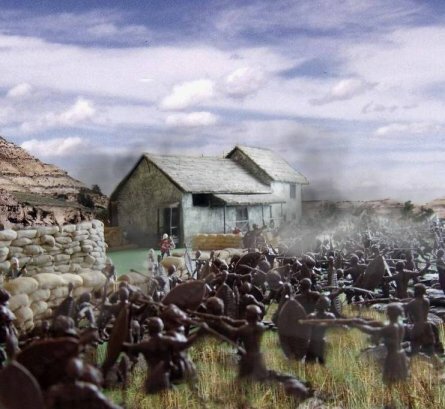 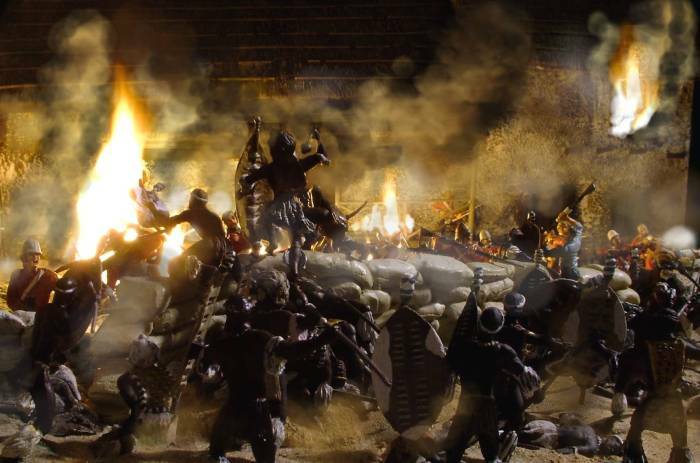 Here are some Zulu "fun-pics" featuring the Keith Rocco's Rorke's Drift metal sets and a bunch of painted plastic Conte figures, and the hospital building from Zulu playset one. 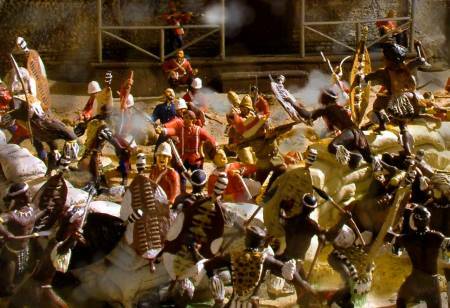 The plastic figures do paint up nice. 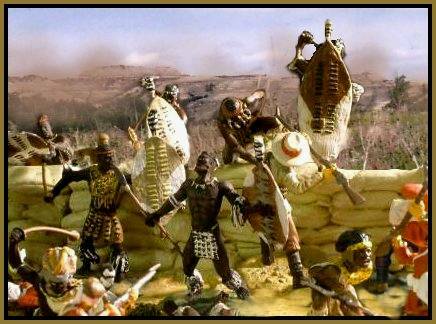 The following are pictures of Joe Quintini's Zulu playset set-up...with a few adjustments by me. 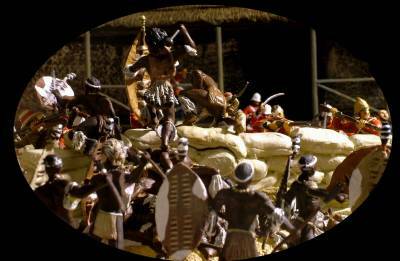 Here are a few more of my shots.